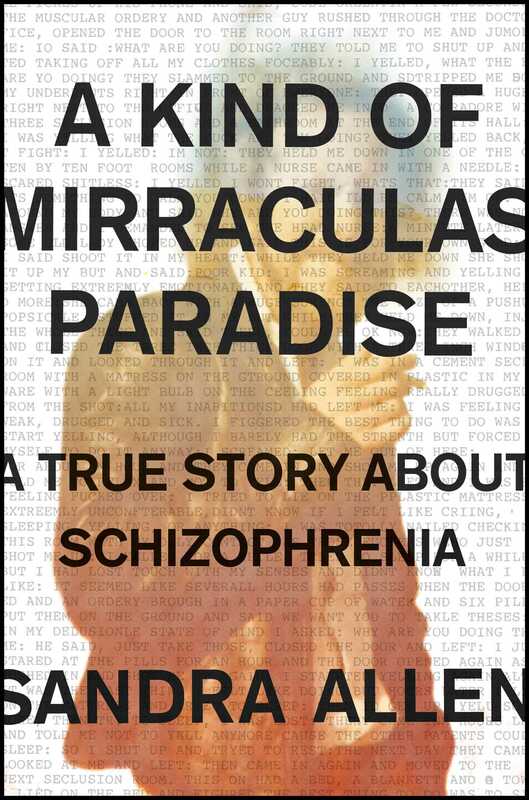 A Kind of Mirraculas Paradise is Sandy Allen’s rendition of the typewritten “true story” of their uncle Bob, a hermit who sometimes showed up at family vacations, and who had spent time in mental hospitals while growing up in Berkeley in the 60s and 70s. In 2009 he had mailed Allen the typewritten "true story" about his being "labeled a psychotic paranoid schizophrenic," with a plea to help him get his story out to the world. Sandy Allen is a non-binary trans writer, speaker, editor and teacher, whose work focuses on constructs of normalcy, including psychiatric disability and gender. Their work has appeared in BuzzFeed News, CNN Opinion, Bon Appétit's Healthyish, and Pop-Up Magazine. Allen was formerly BuzzFeed News deputy features editor, and founder of the online literary quarterly, Wag's Revue. They live in the Catskills. This event is sponsored by the Iowa Nonfiction Writing Program.